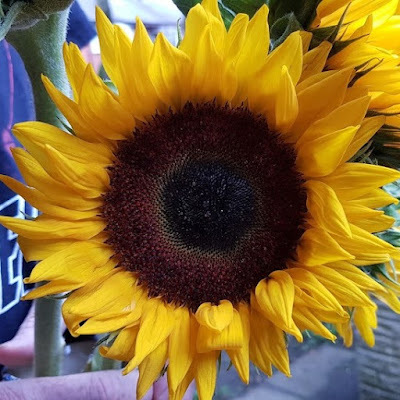 I like to be as 'green' as possible - for everyone's benefit - but sometimes we all need a hand, and sometimes the green option is to not throw things away. 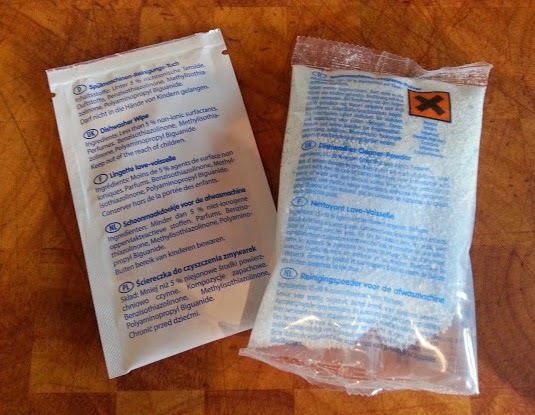 Dr Beckmann have been making cleaning products for over 30 years, and they have saved many of my items from the bin over the years. 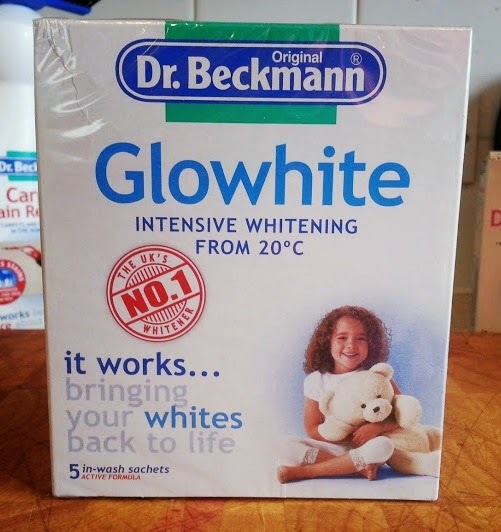 I've been sent a range of Dr Beckmann products to try. 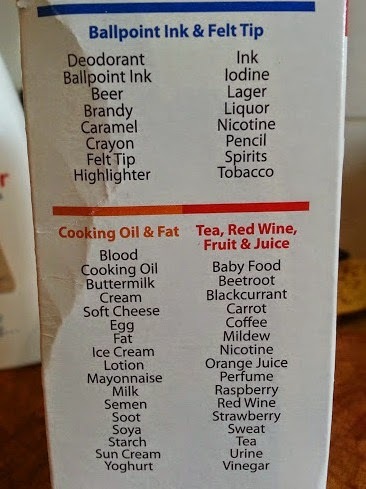 If you have children, cook, garden, craft or do home mechanics then you know all about stains. Modern washing powers and liquids are brilliant, but even they can't get everything. Dr Beckmann has a Stain Devil for almost anything. 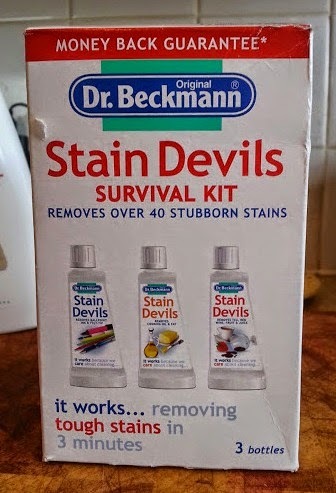 I always seem to need them to remove felt tip, blood and greasemarks, but the Stain Devils Survival Kit will actually deal with at least 50 different stains. 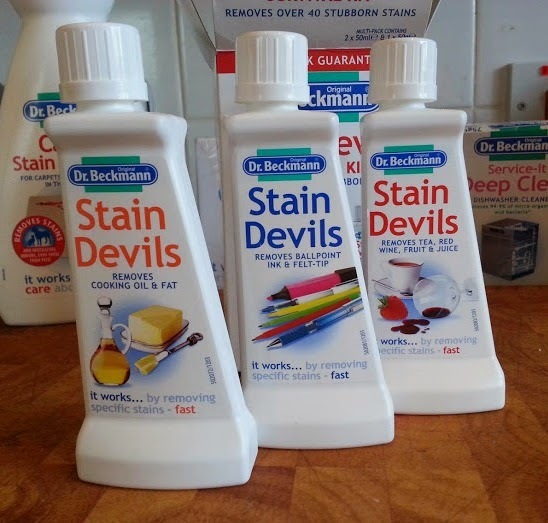 It takes seconds to dab the Stain Devil onto the material, and then it's guaranteed to start working within 3 minutes, so I find Stain Devils are an incredibly useful product to keep in stock to treat clothes before you do a wash. Some surprising listings there....who'd have thought it - soot! If you remove the stain and save the clothes, you save money and prevent waste - if you save your little ones favourite Star Wars t-shirt then you might just score some hero points too. Dishwashers seem like a resource heavy item, but in fact they aren't. Using ours is saving us around £1 a week in energy and each full load uses at least half the water that my teenagers used to use to wash by hand. 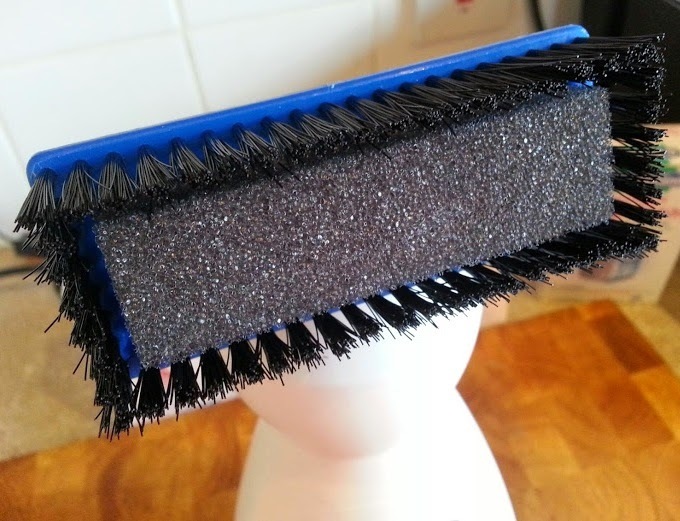 In order to work properly and remain hygienic they need regular maintenance. A deep-clean once every two months (one month for a family like ours) kills off all the bugs and bacteria, and removes the residues that build up inside. 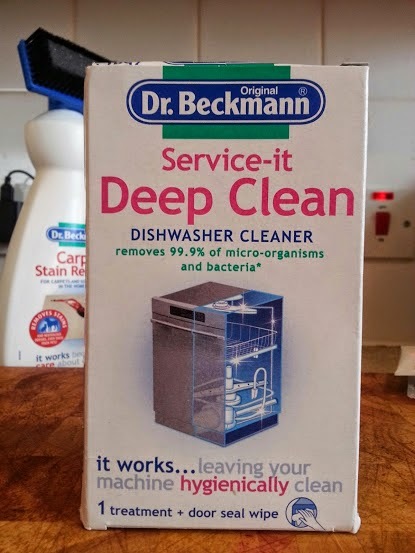 Dr Beckmann's 'Service It' Deep Clean Dishwasher Cleaner has a wipe to clean the door seals on your dishwasher, and then a sachet that you pour into your machine before running a cycle with the dishwasher empty. My dishwasher is only a year old, so I'm still looking after it and have been using a cleaner regularly. 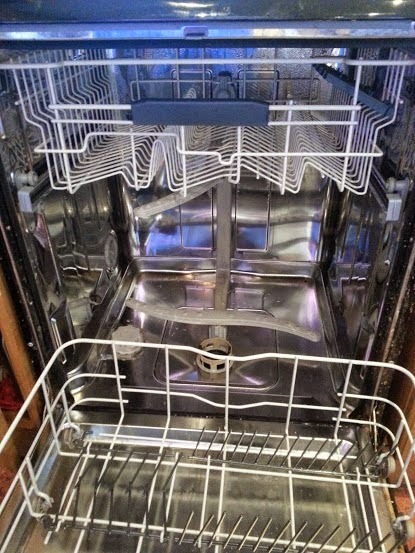 This one didn't have a residual smell like others I've used, and my dishwasher looks great. I was very impressed with the door seal wipe too - it's an important part of the machine and not something we should forget about. I first bought GloWhite 25 years ago for my work shirts and it's never let me down in all this time. It can really revitalise whites and bring them back from dingy to crisp. I also love the GloWhite for net curtains. These days GloWhite can be used at really low temperatures, making it even more handy for man-made fibres, items with elastane etc. and it's better for the environment. 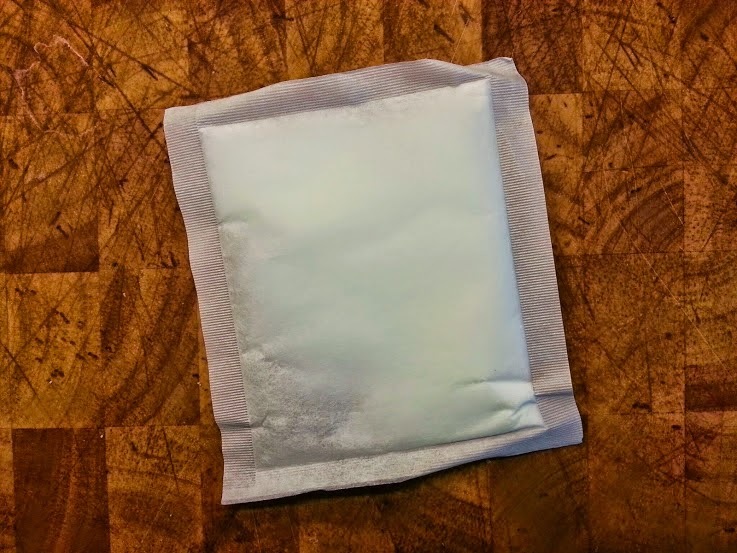 It's also easier to use - it comes in a handy in-wash sachet that you just bung in with the washload and throw away afterwards. 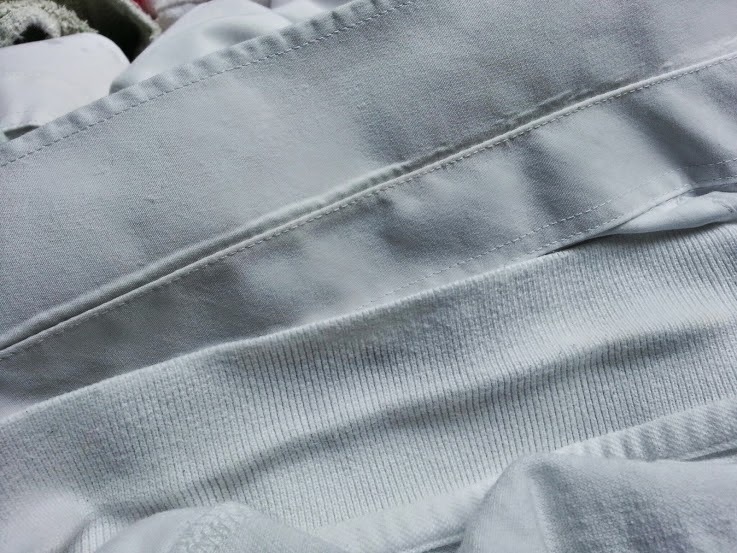 GloWhite also contains UV sun protection, so your clothes will last longer. Carpet Stain Remover is something we've all needed at one point or another I'm sure. 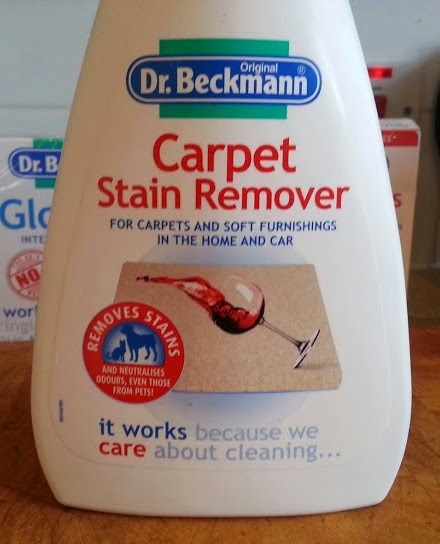 Whether it's the carpet, the sofa or the inside of the car, a bottle like this makes the job far easier and avoids any wastage as you can target the area you want to clean, and don't have to mix up huge amounts with water which then get poured away. Dr Beckmann products are available from a multitude of shops nationwide. 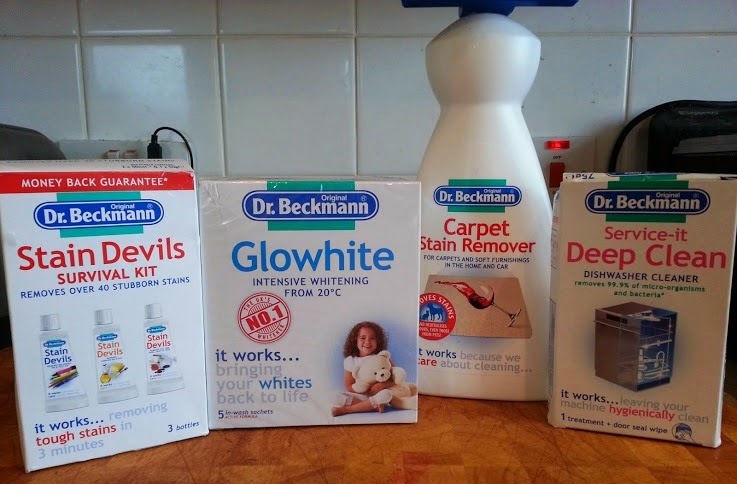 I was sent the 4 products for review, however I've used Stain Devils, Glowhite and Carpet Stain Remover by choice for years anyway and I'm happy with them. These look like great products. I could definitely do with some of the stain devils with two little ones in the house! I'm frequently having to throw things away because they have stubborn stains on them.